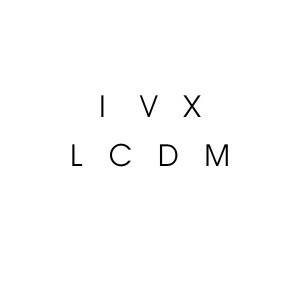 It's a date! 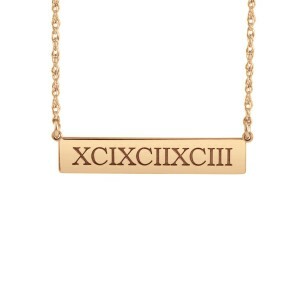 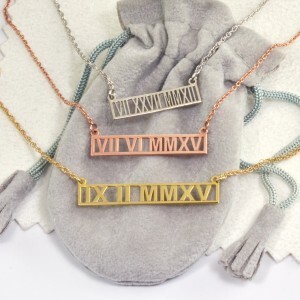 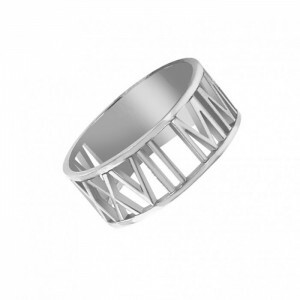 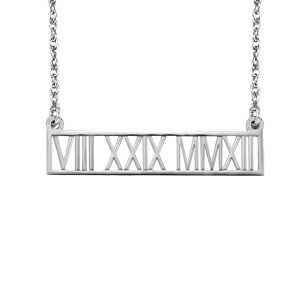 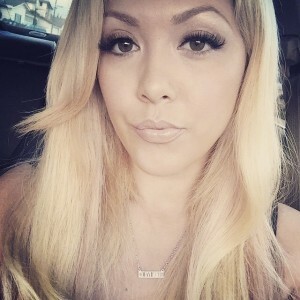 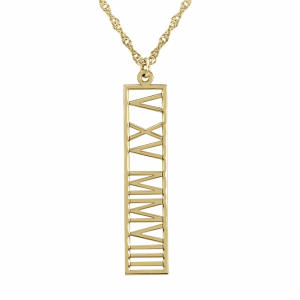 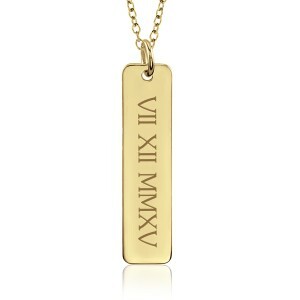 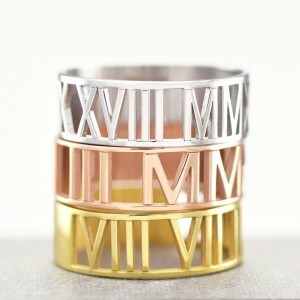 Our Roman Numeral jewelry is the perfect way to wear the date of a special occasion. 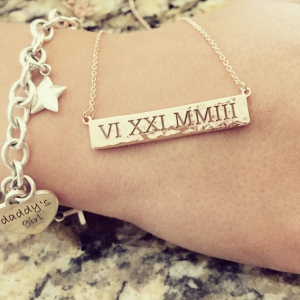 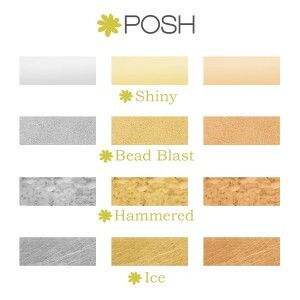 Whether it be the birth of your baby, your first kiss, or your wedding anniversary, show your sentimental side with style. 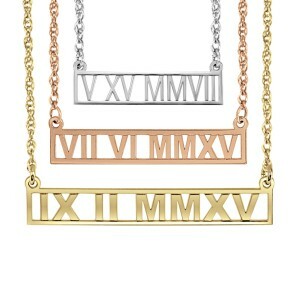 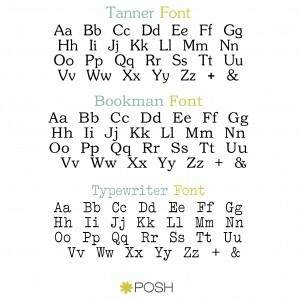 POSH Roman Numerals are truly unique and meaningful!